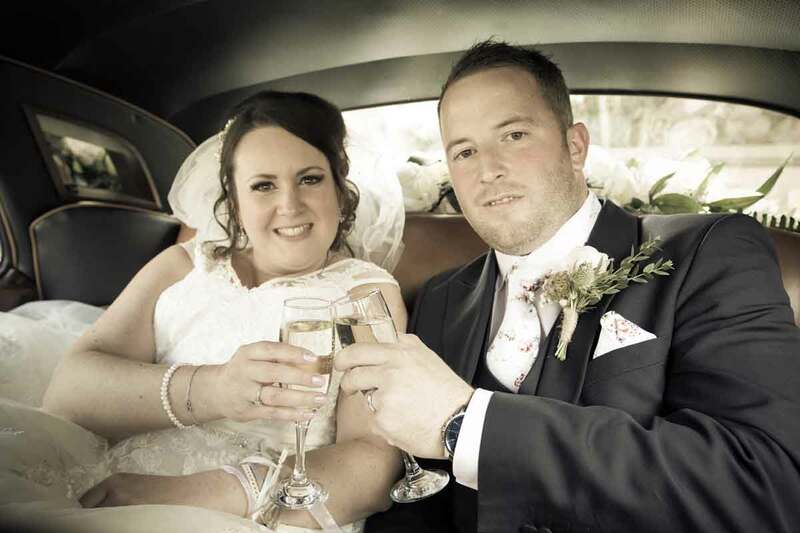 When Natalie and Nathan tied the knot on May 27th they were celebrating 10 happy years together. 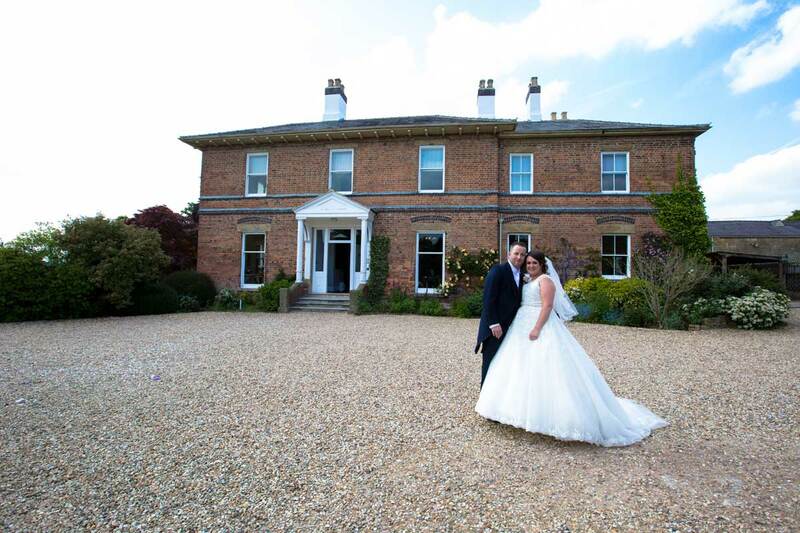 And their wedding date could not have been more appropriate – it was exactly 10 years to the day since our very first wedding here at Shottle Hall. 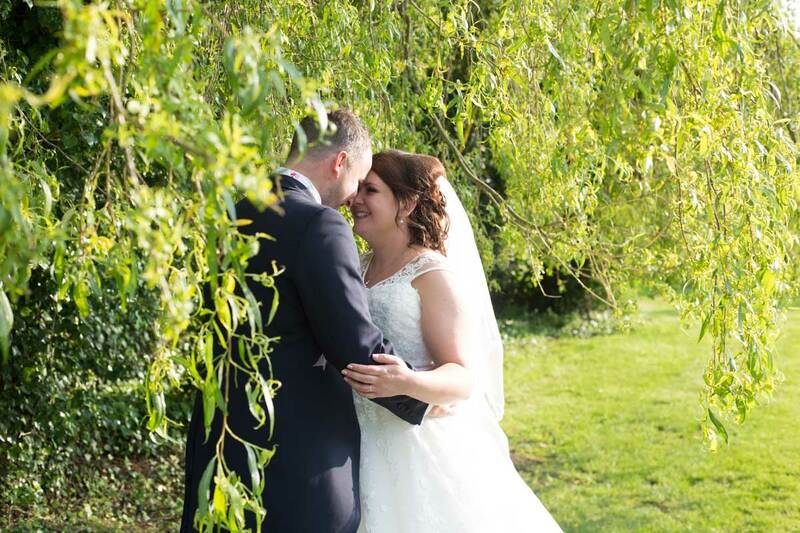 Natalie Hadfield and Nathan Darlington, who are both 32 and live in Chaddesden, Derby, share their wedding day highlights with us below. We went to London to celebrate my 30th birthday and Nathan was taking me to see Dirty Dancing. I didn’t have a clue that Nathan was going to propose so when he went down on one knee I told him to stop messing about! I couldn’t believe it when he got out a ring – which I absolutely love – and actually proposed. It was a total surprise! We got married at St Werburgh’s Church, in Spondon and my brother William and close friend Amy both did readings. It was quite an emotional service and exactly as we imagined it would be. We fell in love with Shottle the moment we saw it – it’s just absolutely beautiful. We didn’t really have many pictures taken at the church – there didn’t seem any point when there is so much scope for photographs at Shottle. We had the estate package which gave us complete freedom, especially since we wanted a small and intimate wedding reception and a big party at night time. So we had 60 guests for the wedding breakfast which was held in the house and a total of 130 guests for the evening do in the marquee. Trudy, our wedding coordinator, was absolutely phenomenal and we are very grateful for all her support on the day. I went to various gown shops and was starting to despair because everyone had told me that I’d know I’d found ‘the dress’ as soon as I put it on – but I just hadn’t had that feeling at all. After trying on a million other dresses I went to Tiffany Jordan, in Queen Street and eventually found ‘the one’. I felt like a Princess in it – it had a really big skirt with a pop-up underskirt which made it really comfortable. I had my hair done at Koko Hair and Beauty in Chaddesden and Claire Thomas, of Littleover, came to my house to do my make-up. 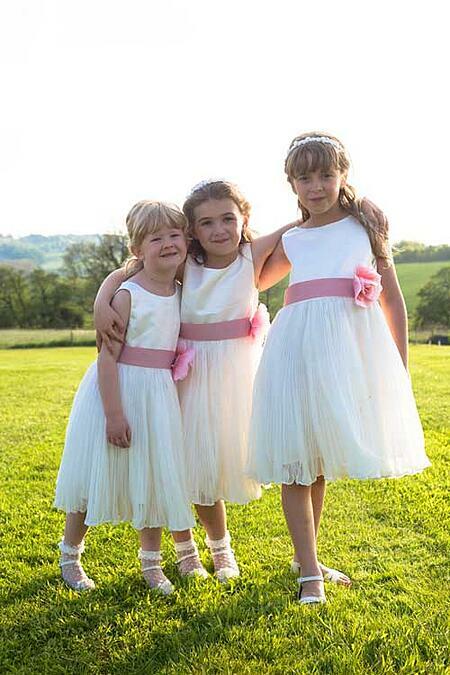 Our two daughters seven-year-old Chloe and Ruby (five) were flowergirls along with another little one called Ava (seven). I got absolutely everything they wore from Monsoon – from their shoes up to their hair accessories. I also had three big bridesmaids, Ava’s mum Laurie, who is also my best friend, my brother’s partner Kirsty and my sister Georgina was chief bridesmaid. Nathan actually had two best men – his brother Matt Darlington and best friend Kevin Walton. The three of them are really close and they shared the job perfectly. Their suits were hired from Jon Paul Menswear in Babington Lane. My brother William was an usher and helped round everyone up for the photographer. The only fresh flowers I had were the bouquets which came from Avant Garden, in Belper. Laura was amazing, advising us on what was in season and she did such a good job understanding exactly what I wanted. I was really thrilled with all the bouquets which had dusky pink roses and lots of gypsophila. I wanted a very pretty vintage theme for the day and Shottle Hall is the perfect setting for it. Our wedding breakfast was held in the Orangery and we had our food first, before the speeches because I thought that everyone would prefer a drink before public speaking! There wasn’t a dry eye in the house – especially when my dad Wayne Hadfield read out a poem he had written. Nathan did a speech too which was very emotional, especially when he talked about my Nana who died last year. 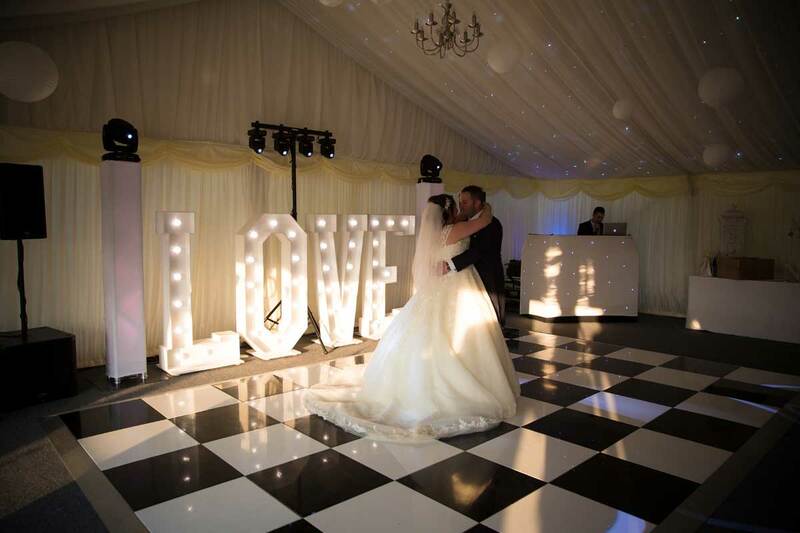 We moved in to the marquee in the evening, which looked absolutely stunning. G C Events provided our entertainment and our first dance was to Cascada’s Every Time We Touch, the slow version. Nobody else came up and joined us – despite my pleading looks - so we had to dance to the entire song while everyone watched us. We served hot dogs, bacon butties and potato wedges and although everyone told me how nice they were I never actually got round to having any myself. We also had a magaician called Anthony Bowler who was absolutely brilliant. I hired some items from DylandCo, in Derwent Heights. I wanted to hang lanterns all over the marquee, which looked beautiful in the evening, and I also had some vintage birdcages. 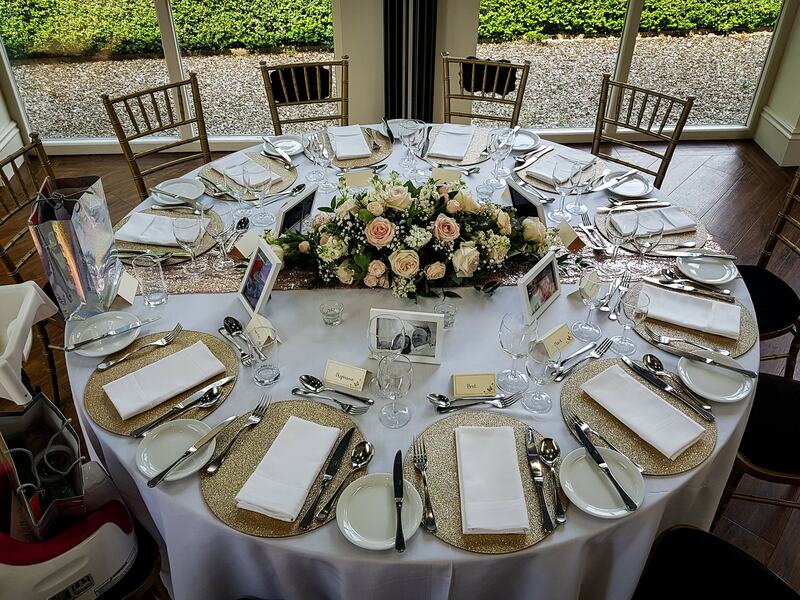 I had something different on every table – candelabras, a vintage teapot – all in cream. I was really pleased with the overall effect. We also hired some items from Gem’s Sweet Treats Candy Cart – including a post box, candy cart, wish tree and letters spelling out ‘cake’. Our vintage bicycle ice cream cart came from Truly Scrumptious and was a real hit with the little ones. We had a five tier cake by Jane Allsop from Cakes for Special Occasions in Smalley. 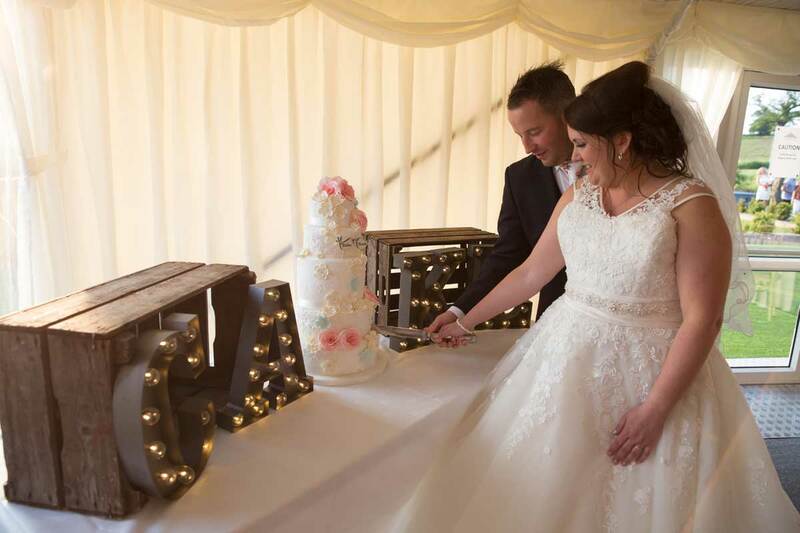 She decorated it beautifully with pink, white and blue flowers to match our vintage theme. I had a Bentley S1 and the bridesmaids Daimler Limousene from Wedding Cars of Derby – so we really did travel in style. 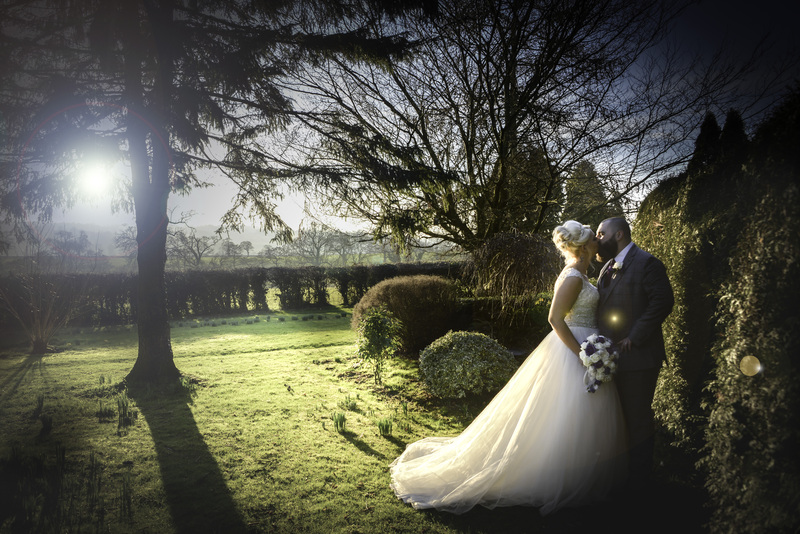 We had Electra Photography, who are based in Lullington, to do our pictures which were taken literally all over Shottle Hall – there are so many wonderful locations to choose from. We really wanted to have a maraoke too, which is where you pick a track – we had Uptown Funk – and during the course of the day your wedding guests are filmed dancing to it or miming along. It’s all edited together to make a music video and it is so much fun! We can’t wait to see our finished video by Electra Films. 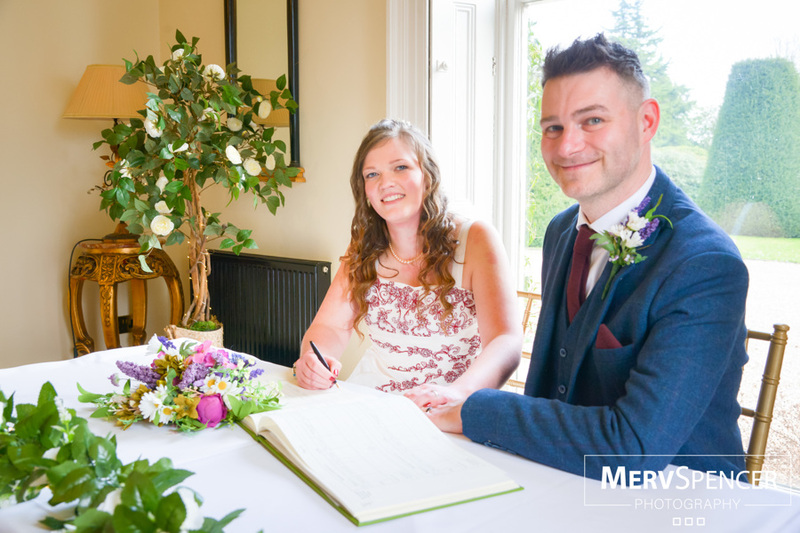 My bridesmaids bought me a wedding book and I made copious notes in it – which helped keep me very organised and on track with everything. Whenever I saw a supplier that I liked I made a note of it, or if I saw a picture of something I stuck it in the book. It made me feel in control at all times and I’d really recommend it to other brides. I’d also suggest leaving aside a bit of money for all the gifts you need to buy – I couldn’t believe how many people you have to buy presents for. It all really mounts up, so I would recommend adding that to your budgeting costs. Hi, I’m Sophie. I am one of the Wedding Coordinators here at Shottle Hall in Derbyshire. 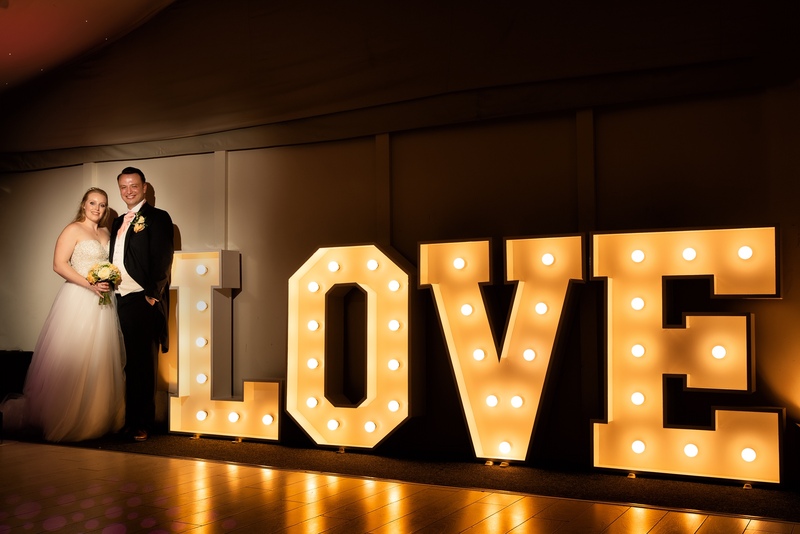 My blog posts discuss wedding tips & trends and offer advice to couples planning their big day. I have always known what I wanted to be when I grew up, I am very lucky to have kept that passion for weddings and I love the part I play in making two peoples special day magical.